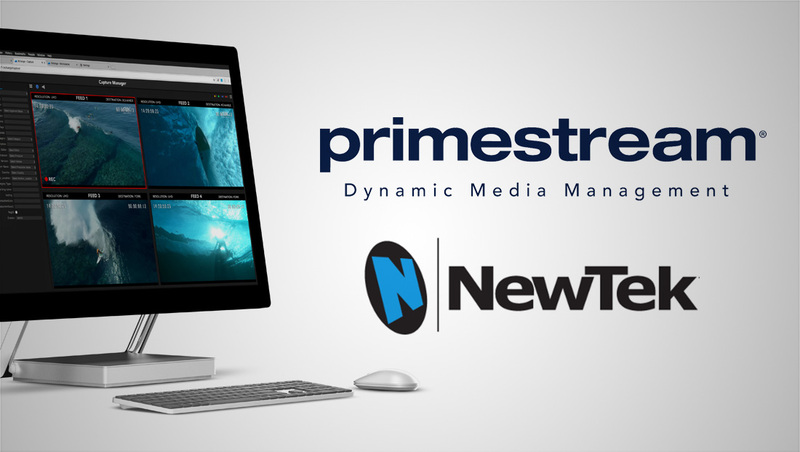 Primestream has announced support for software-driven IP workflows using NewTek NDI. Joining the industry’s largest IP ecosystem of products and the rapidly expanding number of companies enabling IP-based customer workflows, Primestream will integrate NDI into its solutions to be recognizable as a source by other NDI-enabled applications and devices connected to a standard Ethernet local area network. Being able to integrate into a large ecosystem of devices with a production system that is driving workflow across the facility, will deliver efficiencies through the capture, production, management and delivery process. The addition of NDI is part of Primestream’s overall strategy to support IP based protocols and provide customers with a professional, broadcast quality IP environment.